You have discovered V-Hive Radio and want to hear additional online radios? On hit-Tuner.net you can find totally free radio stations according to your ideas! As far as we are informed sends the radio station V-Hive Radio from the country Philippines. 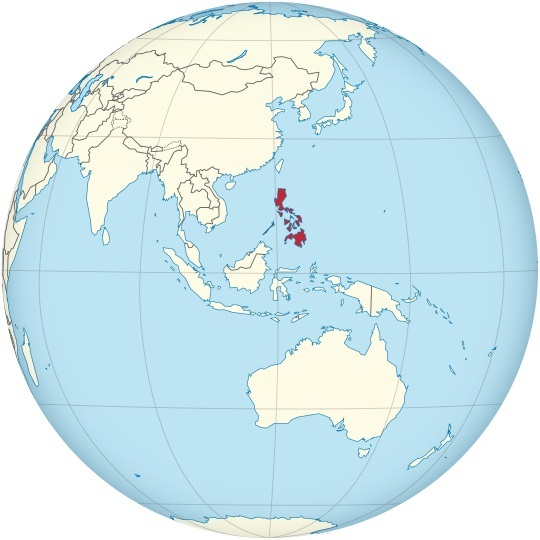 More Info: The Philippines is a sovereign island country in Southeast Asia situated in the western Pacific Ocean. It consists of 7,107 islands that are categorized broadly under three main geographical divisions: Luzon, Visayas, and Mindanao.